Over the years, I have virtually tested and used about every brand of baking pans in the industry . All of these manufacturers are mentioned in one or more of my books. THERMOWORKS products are all the highest quality. I use my thermapen every day of my baking life. You can click on the items below to go directly to each one or on the link above to see their entire line. Supplemental mesh baskets can be purchased to increase the volume of ingredients to dehydrate or air fry. POURfect These measuring spoons, from 1/32 teaspoon to 2 tablespoons, & permanent embossed markings in ml as well, are as accurate as them come. When measuring smaller ingredients such as baking powder, baking soda, and yeast, accurate measuring spoons are indispensable to achieve the best texture and shape in cakes, quick breads and yeast breads. You can click on the items below to go directly to each one. BROD & TAYLOR Yes it folds flat for storage but I use mine so often it has a permanent place on my countertop. The Brod & Taylor Folding Proofer creates an environment of consistent low-temperature warmth that is vital for many kitchen processes. Gentle and consistent radiant heat rises from the aluminum base plate. Digital temperature controls provide settings from 70-120 °F / 21–49 °C. 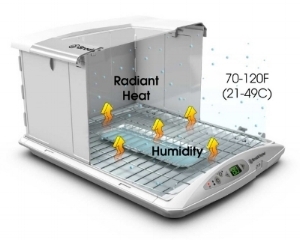 For rising bread, humidity may be increased by using the included water tray (typical humidity is 60-80%). 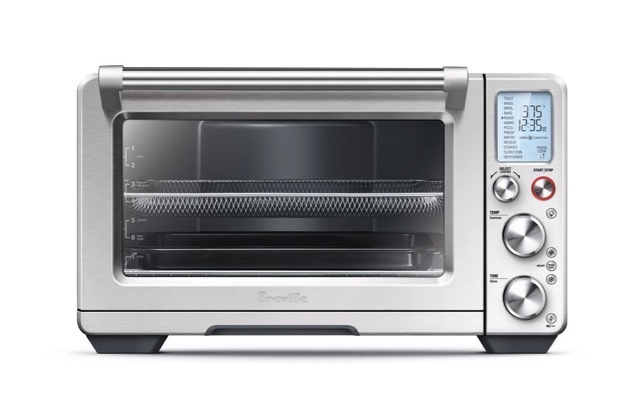 A thermostat in the base of the Proofer controls the heat within a narrow range, making the Proofer much more consistent than yogurt makers, dehydrators, or ovens on proof settings. Food is warmed with radiant heat from the base and is generally stable within several degrees. The Brod & Taylor Folding Proofer used in Dry Mode is best for making yogurt, chocolate, butter, tempeh, kifir, kombucha, sour cream, creme fraiche, cheese, and natto. Simply remove the water tray and place containers on the rack above the heating plate. 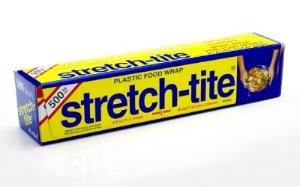 STRETCHTITE Is one of the most important tools in my kitchens that I reach for all day long. So very many of my recipes say "cover tightly," and I don't even need to say with what! Freeze-tite is wider, and double the thickness of stretch-tite, making it ideal for rolling pastry for cookies and wrapping for storing items in the freezer. How wise was that memorable quote from "The Graduate" when Mr. McGuire advised the young Ben: "There’s a great future in plastics." And where would we be without plastic wrap. This one is the best!